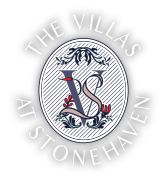 The Villas at Stonehaven is an utterly secluded retreat featuring 14 luxury villas blending the privacy and convenience of home with the amenities and service expected of a first-class hotel. 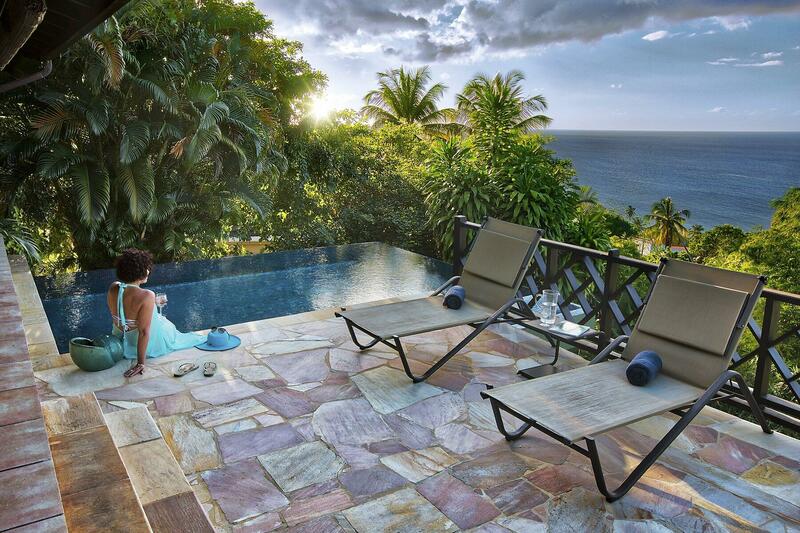 Each villa has an infinity pool, a sundeck, shady verandah, with outdoor dining and lounging areas with BBQ. 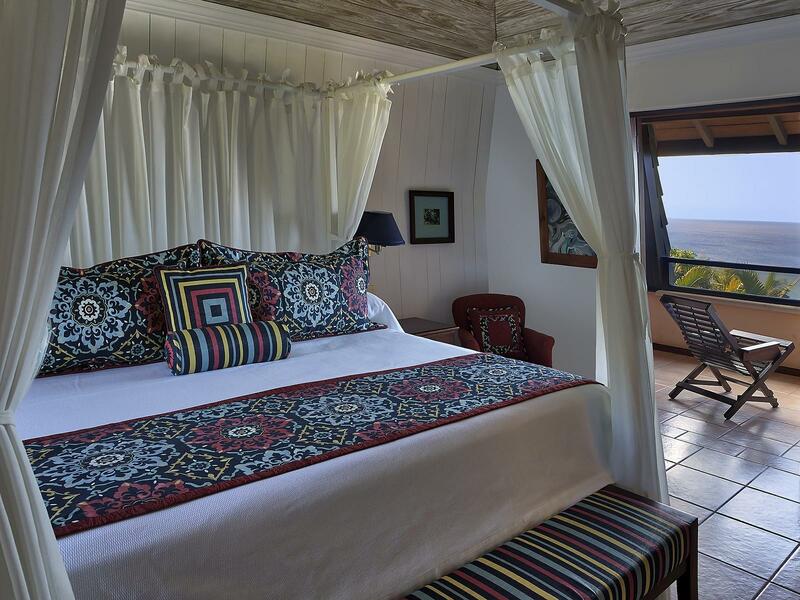 Villas are positioned to ensure maximum privacy, seclusion for an undisturbed stay. 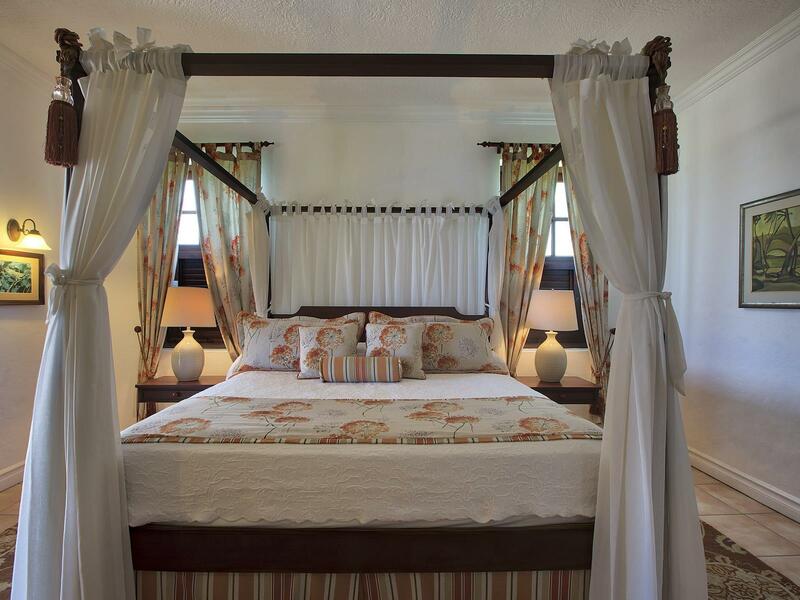 All villas are designed in French colonial style with panoramic ocean views and fully equipped kitchens to offer an independent vacation experience for families, couples and groups seeking an “off the beaten” path Caribbean vacation. Offering 2,800 square feet of living space, our One Bedroom Luxury Villa opens seamlessly onto a generous, shady verandah with dining and lounging areas and a sundeck with infinity pool. 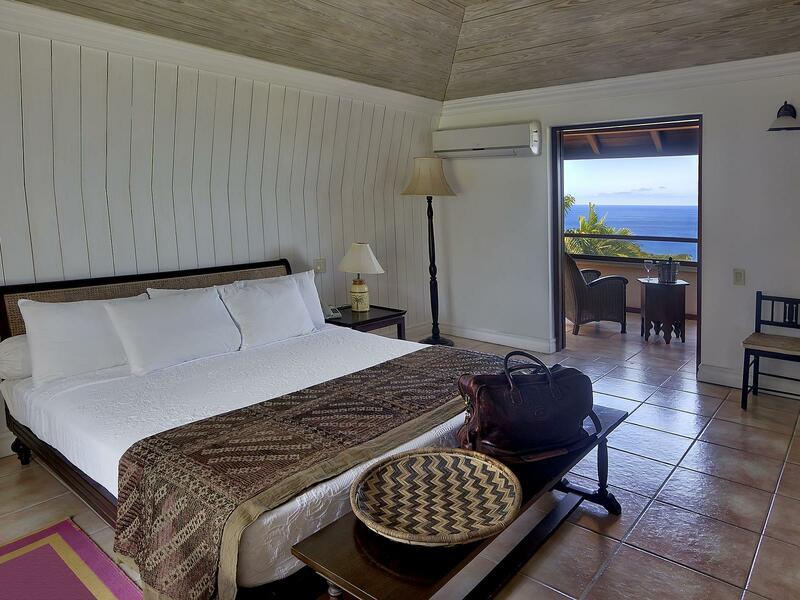 Our 3,025-square-foot Two-Bedroom villa features two bedrooms each with ensuite bathrooms. 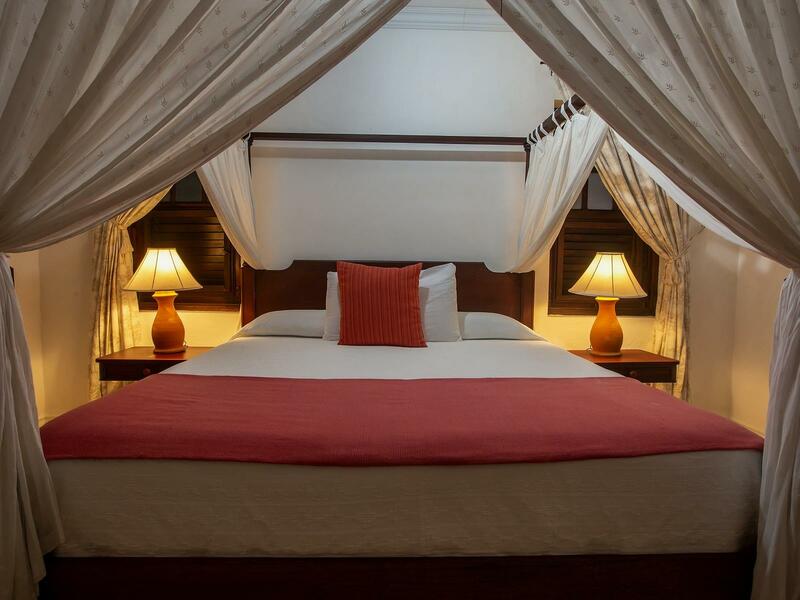 This villa features 3,592 square feet of living space encompassing 2 king bedrooms (1 on ground floor and 1 on upper floor) and 1 twin bedroom (upper floor).